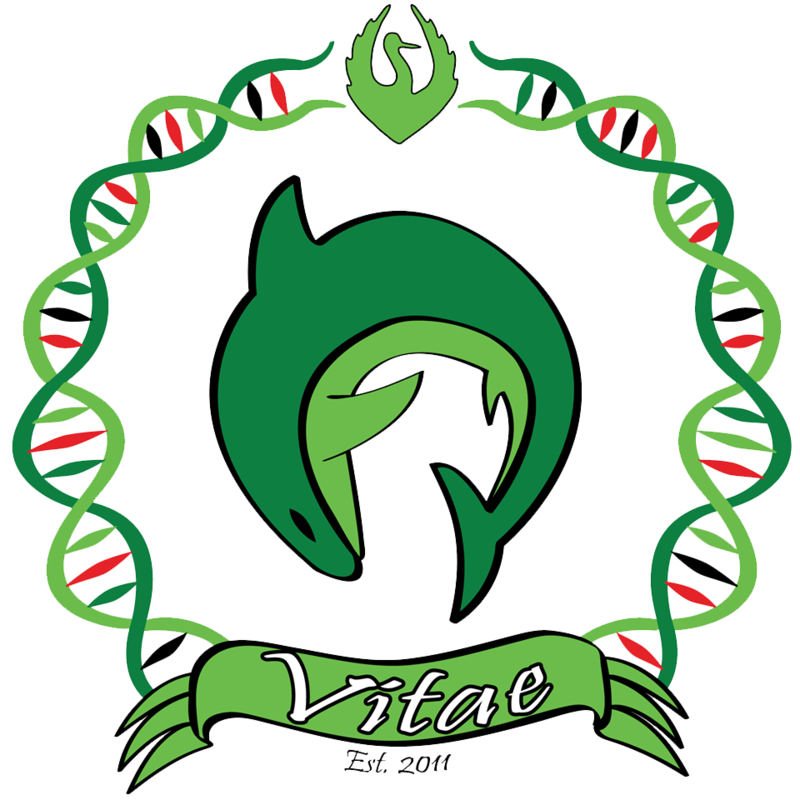 Vitae is responsible for any students studying courses or programmes in either the School of Bioscience or the School of Health and Education. It is our job to monitor and improve the courses that you will be studying, as well as organize exciting events and experiences that will ensure you make friends and have a fantastic time here at the University of Skövde. If there are any issues with your education, you should contact us so that we can find a solution. We are always searching for ways to improve our programmes and student experiences and welcome any suggestions and requests that you may have. The Vitae board of 2019 consists of 7 members from who come from all over the world, including Finland, Germany, England, USA and of course, Sweden. Each of the members are responsible for a specific role in Vitae and can be contacted using the information below or at vitae@studentkaren.se. We also have meetings every Monday at 17:00 in the student union offices that members are welcome to come and visit. And don’t forget to follow our Facebook page to stay up to date with all the latest events and news!